I had years of success hunting in Arizona both for myself and my friends and family. I developed a passion for the hunt and sharing my knowledge with others. This grew into a dream to own my own guiding service. So I bring you Let’er Rip Outfitters. Let us share our experience and knowledge with you. 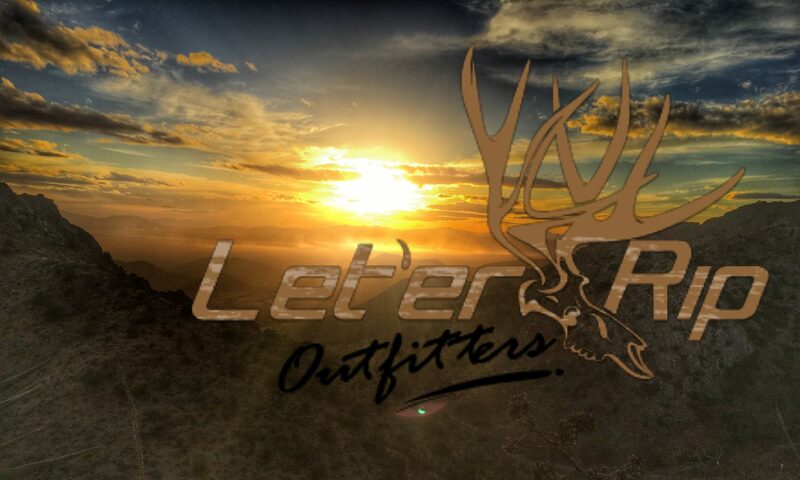 Let’er Rip Outfitting & Guiding is family owned and operated right here in Tucson, AZ. We believe in the “client first” philosophy and do everything we can to make sure you have the best possible experience. Most of our customer come as clients and leave as friends just take a look at our testimonials page. We feel as though a family bond is created within the hunting community and we are willing to go above and beyond to make our clients feel like family. And when you are with family you will have an exciting and unforgettable experience.